50% OFF First Two Months of Contract Agreement! Locally owned and operated in Hummelstown, Pennsylvania, A & B Commercial Cleaning Service, LLC has provided superior commercial cleaning services in Hummelstown and throughout Dauphin County since 2015. Whether you require expert office cleaning in Hershey, Harrisburg, Elizabethtown, or any town in between, A & B Commercial Cleaning Service, LLC is a name local businesses trust for comprehensive cleaning services. We offer many commercial cleaning services throughout Dauphin, Lancaster, York and Cumberland Counties to ensure your business always looks its best, such as restaurant or retail cleaning, floor stripping & waxing, post construction cleaning, and so much more. Just call (717) 216-4866 for a free quote. Here at A & B Commercial Cleaning Service, LLC, we take pride in being a commercial cleaning company that cares about your business. 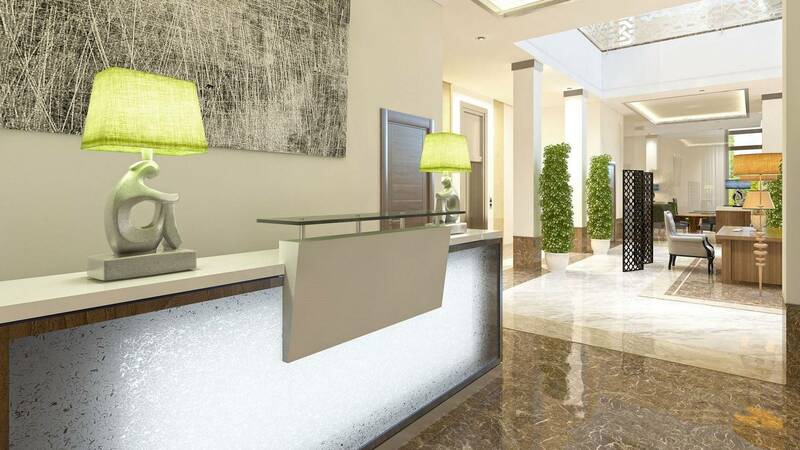 You need a commercial cleaning company that will arrive to appointments on time, one that is accessible to you when you need them, and one that can ensure your place of business is fresh, clean and ready to welcome customers and employees. A & B Commercial Cleaning Service, LLC can be that Hummelstown commercial cleaning business for you. From floor to ceiling, your office will be dusted, vacuumed and welcoming to customers, employees and guests. Extra cleanings for holidays and special events are not a problem. Cleaning is done to your specifications and your schedule. Regular cleaning programs include trash removal, paper product restocking, carpet and hard floor maintenance. Your building will be maintained in prime condition with A & B Commercial Cleaning Service, LLC providing your Hummelstown janitorial services. We can clean any type of flooring! 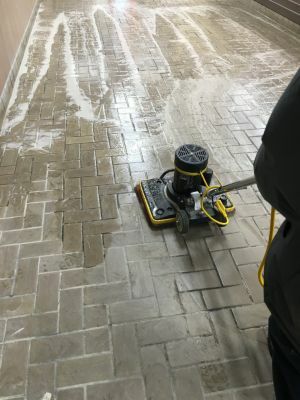 Whether you're looking to have regular floor cleanings done, or for expert Hummelstown floor stripping and waxing*, A & B Commercial Cleaning Service, LLC is well equipped to handle all of your floor cleaning needs. We offer one time floor stripping and waxing, quarterly service and even periodic buffing to keep your floors gleaming! *Please note, we have a 400 sq ft. minimum on floor stripping and waxing. Call A & B Commercial Cleaning Service, LLC today for a commercial cleaning service quote!